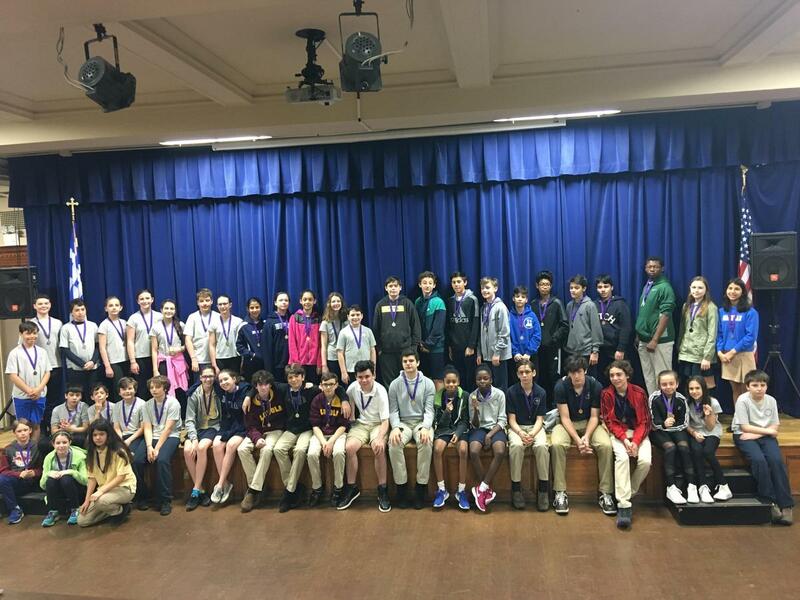 Over 84% of the Upper School students at The Cathedral School received national recognition for their outstanding performance in the 2017-2018 National Mythology Exam. 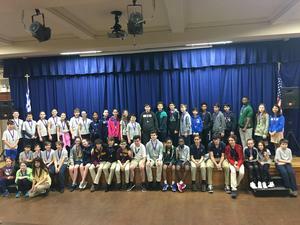 Gold, Silver and Bronze medals were awarded to Cathedral School students on May 9th recognizing their achievements in scoring over 90% and above on the exam. The Cathedral School is committed to a classical education. Students begin their study of mythology as early as Kindergarten. By Middle School, ancient Greek and Roman mythology courses are enhanced with the study of Norse Mythology, Native American Mythology and African Mythology. This unique, broad-based mythology curriculum is unique to The Cathedral School and an integral component of what makes the school one of the leading Nursery through 8th grade educational institutions in New York City with top high school placements citywide.